I LOVED The Firebird as well! After reading that and The Shadowy Horses, I am a total fan girl of Susanna Kearsley as well :). I'm glad to hear you enjoyed Wildflower Hill, I have that one on my shelf to read as well. So many great books on your list, thanks for sharing! Great list, Marg! 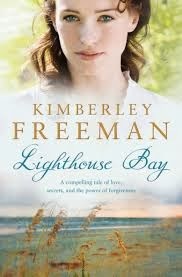 The Firebirds will probably make my list--if I ever get around to composing it--and I've got Lighthouse Bay and Falcons of Montabard waiting for me on Mount TBR! 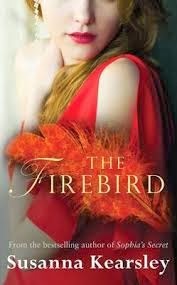 Keen to read The Firebird as well. Thanks for posting about it. Have added it to my list.